Cool. Thanks for including it. Gorgeous game, and super cute idea! I think the art's awesome. I did run into the book-color-swap bug and found the workaround. The music was pretty soothing, as well. I noticed the portrait orientation -- are you planning on making a mobile version? 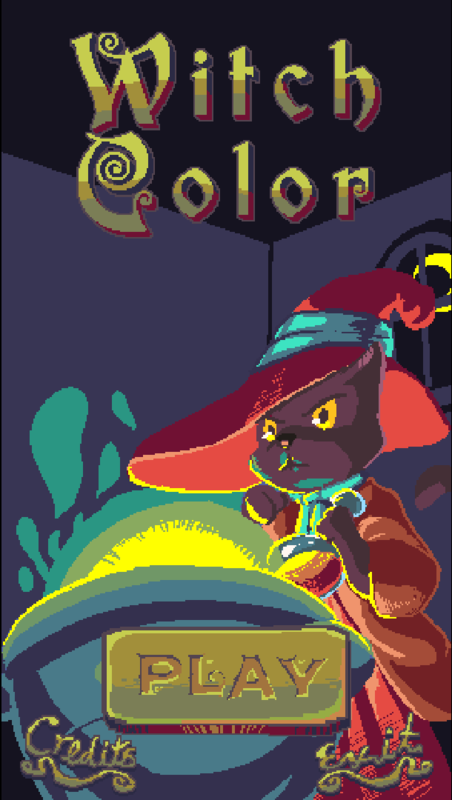 One thing I definitely learned from this game is that my grasp of color theory is not up to par. 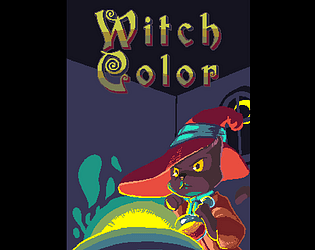 A way to learn color theory through a game like this would be awesome. Yes, we've got plans for mobile. We're going to iron out the "jam" bugs before that happens though. Great idea. I couldn't figure out mixing the color and ended up with empty bottles. And I was still able to put blue or red into the cauldron (maybe a bug). I liked the idea and the graphics, great job ! On PC it was either really buggy, or just i don't get the main mechanics of filling bottles and such. I wanted to get a tutorial into the game, but ran out of time, and it got cut along with the "view" feature in the spell book. The book shows a color on it and that color's name above it. You must mix colors from potion bottles into the cauldron. Only certain colors will mix. 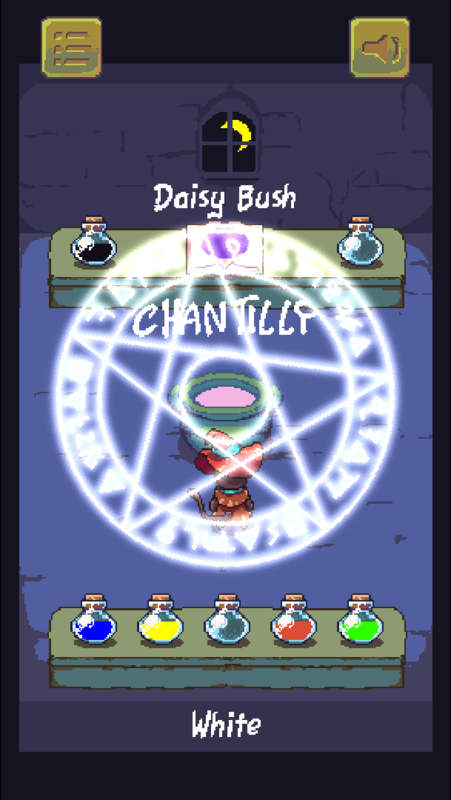 When you click on a bottle, you select it, then you click on the cauldron to pour that bottle's contents into the cauldron. This empties the selected bottle. If the cauldron is empty, the bottle's contents are just placed into the cauldron. If the cauldron has a color in it, the bottle's color will be mixed with the cauldron's color. If a successful mix occurs, you will either unlock a new color in the book, or will create an already unlocked color. 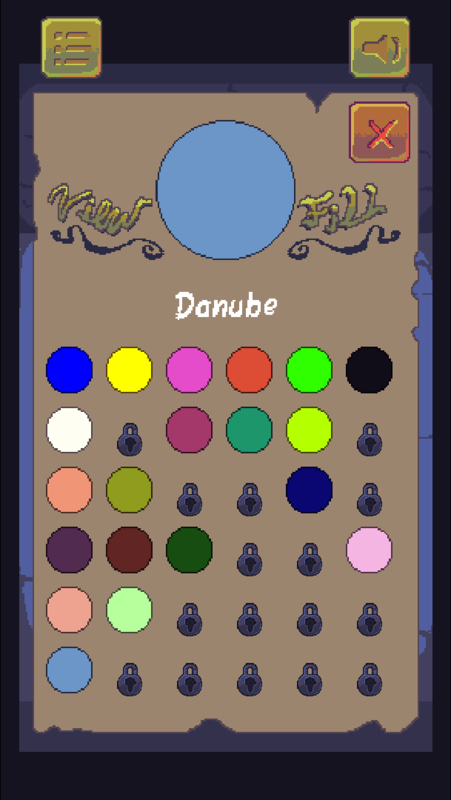 You now should select an empty bottle, then click on the cauldron to place that color into the empty bottle. Some colors will require mixing of higher level colors to achieve. 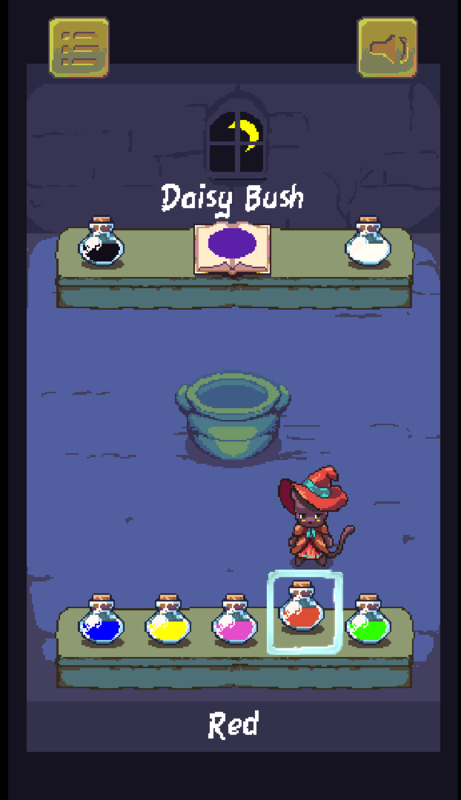 You can click on any unlocked color in the spell book and click Fill to fill the cauldron with the selected color from the book. There is a known bug that was discovered after the submission timer ran out where sometimes the bottle's colors will get scrambled after a few swapping of colors, and this messes up the state of the game. To solve, you need to exit the game entirely and run it again. Your game is saved as you play, and things will be fixed when you play again. If possible, please give reproduction steps. If you'd like me to send updated exe once I fix an issue, let me know and I'll be happy to do so. If the OSX .app bundle fails to run on your machine, try running it from the terminal and let me know any errors that come up. I submitted the .app with 6 seconds left on the submission clock!